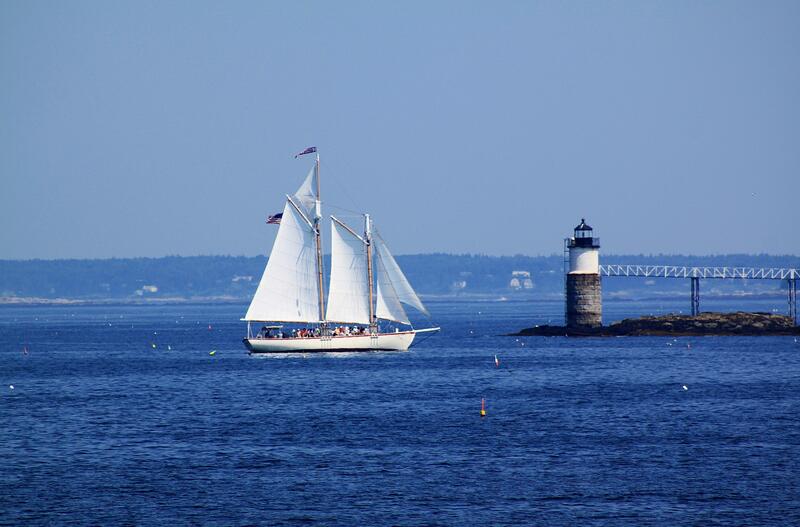 What Are the Best Things to Do in Boothbay Harbor, Maine? Have you ever witnessed nature’s magnificence on a whale watching cruise or seen fireworks light up the sky above a harbor full of schooners? These are just a couple of the remarkable experiences waiting for you here. Our treasured location puts you within walking distance of all the best things to do in Boothbay Harbor, Maine. After the excitement, you’re welcome to grab a seat on our lawn and relax above it all as the sun sets over the horizon. See some of our top recommendations below, and don’t forget to explore our free Vacation Guide featuring a complete list of our favorite local events and attractions! 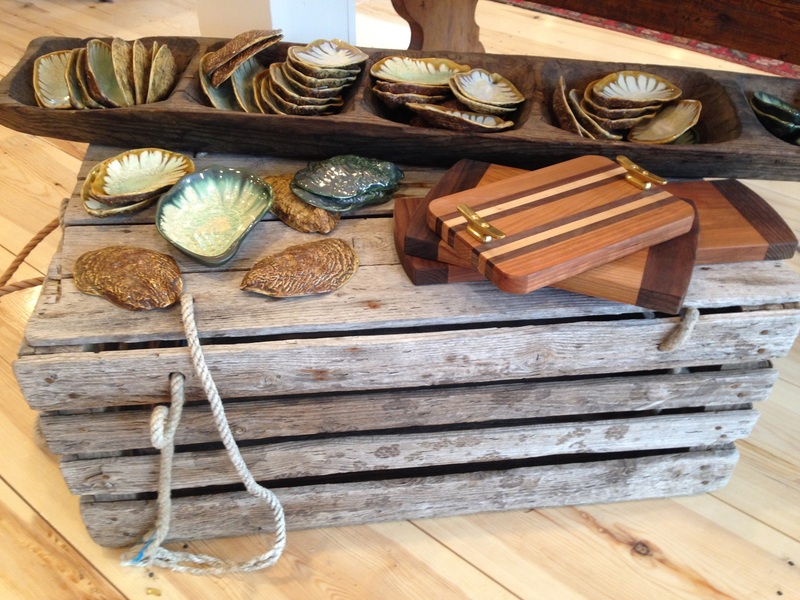 See the Best of Boothbay Harbor! We’ll help you make the most of your adventures at sea. Learn about our Schooner Sail for Two, The Coast of Maine by Land and by Sea, and our partnership with Mainetain Charters! 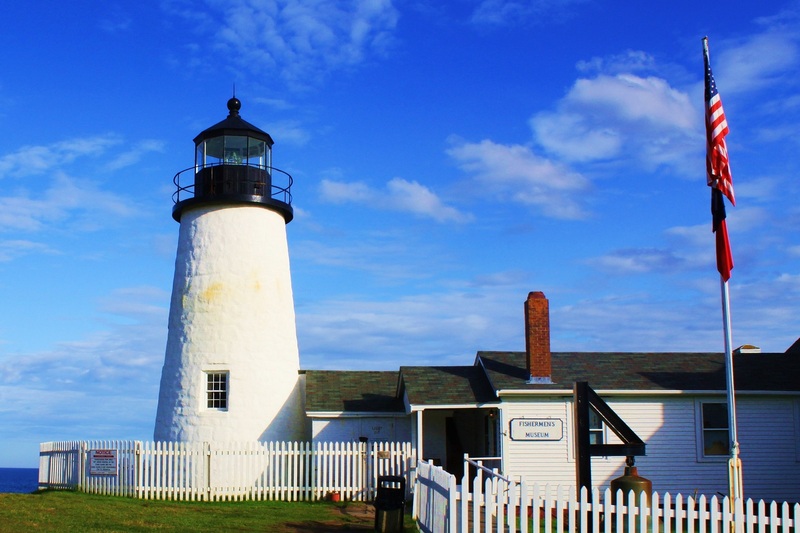 It’s no surprise that Maine is commonly known as the “Lighthouse State.” If you’re up for an incredible mix of history and scenery, make sure you check out these lighthouses in the Boothbay Harbor area. You can actually see Burnt Island Light and Cuckolds Lighthouse directly from our property! When hunger strikes, nothing hits the spot better than fresh Maine lobster with lemon and butter. 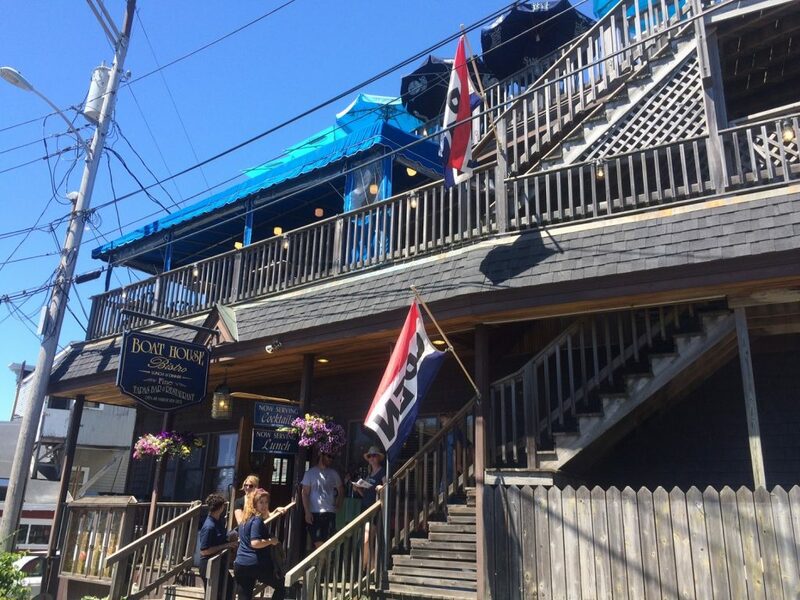 Even if you’re not in the mood for seafood, though, you won’t have trouble satisfying any craving at these Boothbay Harbor restaurants. 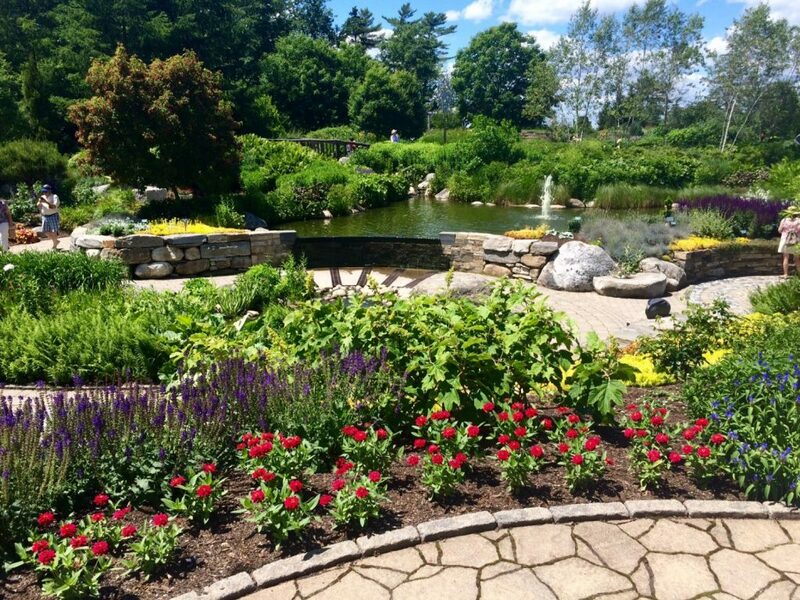 Many of them have patios and outdoor seating for those sunny summer days by the water. Do you have a sweet tooth? Enjoy a variety of treats from the Downeast Ice Cream Factory, Wannwaf, Coastal Maine Popcorn, and Orne’s Candy Store! Local tip: First Friday Art Walks are a great way to visit with artists and tour studios. There’s always time for a little educational fun on your vacation, especially when you have great spots like these nearby. 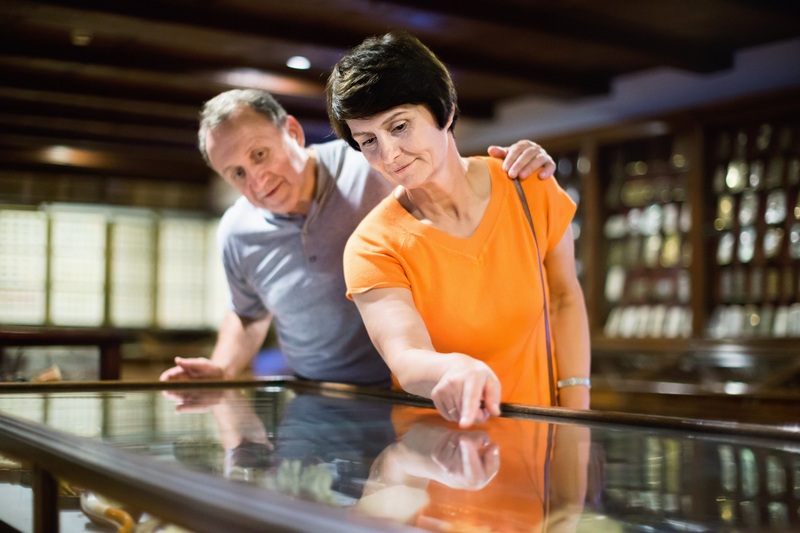 Explore some of our local museums and historical sites when you get a chance. They’re full of fascinating displays and fun facts, and many of them are fantastic day trips from Boothbay Harbor, Maine. 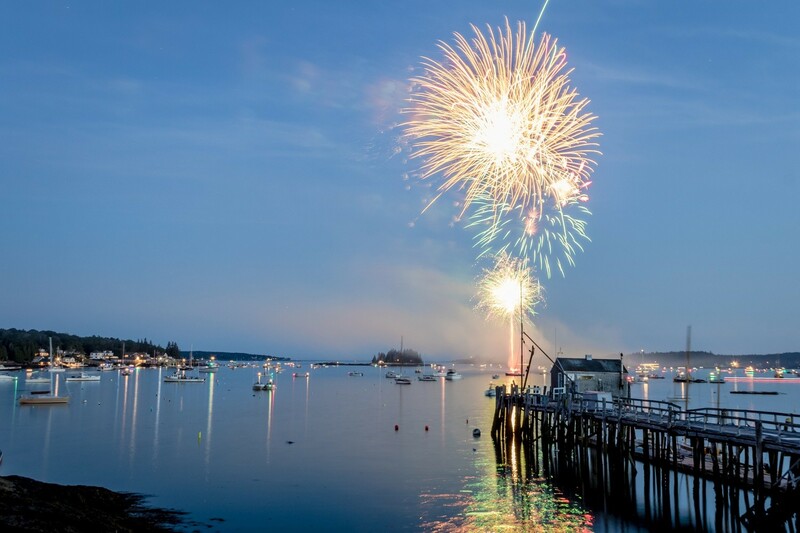 Dive into our local culture and immerse yourself in the excitement of these upcoming events in Boothbay Harbor, ME. You’ll find no shortage of entertainment here, and you’ll leave with lasting memories. There are even some spectacular holiday celebrations, offering excellent things to do in Boothbay Harbor in the winter! 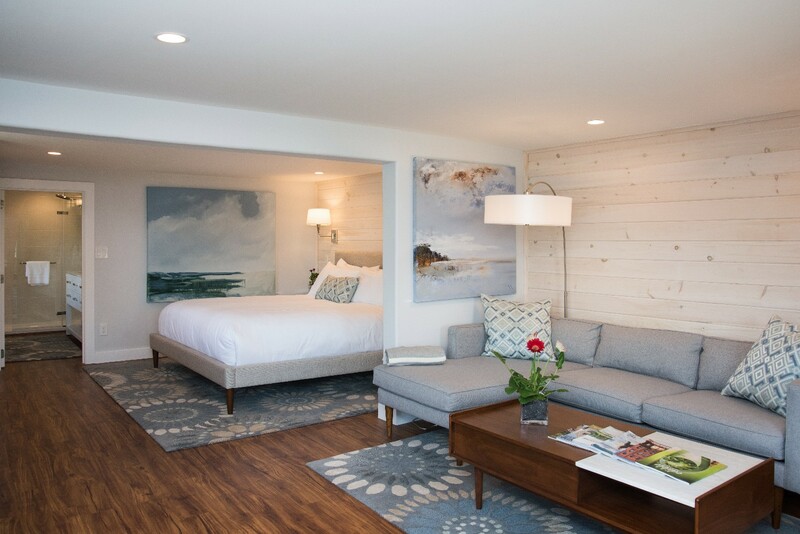 May 3 | Opening Day at Topside Inn: Enjoy discounted rates with our Opening Week Special! When it’s time to book your lodging in Maine, look no further than the Topside Inn. Our bed and breakfast in Boothbay Harbor has everything you need for a memorable stay. Enjoy airy, coastal-themed guest rooms, top-of-the-line amenities, and a delicious three-course breakfast each morning. If you’re not sure where to start, we’re always happy to help. We offer on-site concierge services to help plan your day and maintain a bulletin board of current activities to reference at your convenience. 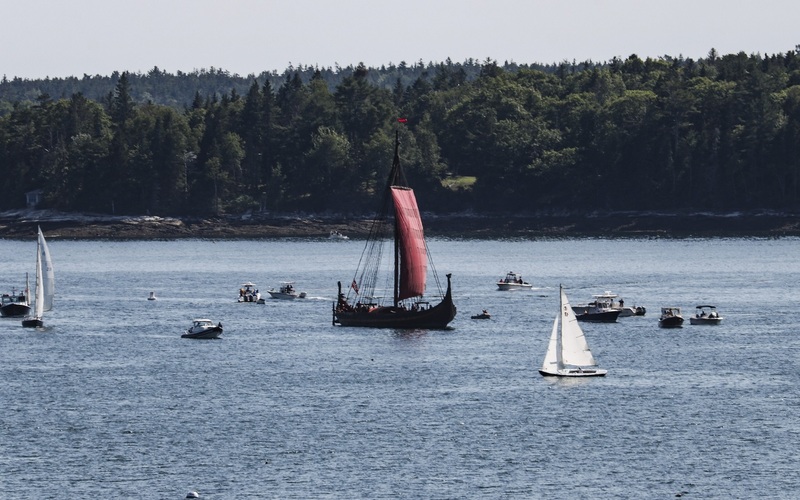 All of these incredible attractions are waiting for you in Boothbay Harbor, and we’re here to help make your trip perfect from start to finish. Book your stay today and get one step closer to our Midcoast Maine paradise.